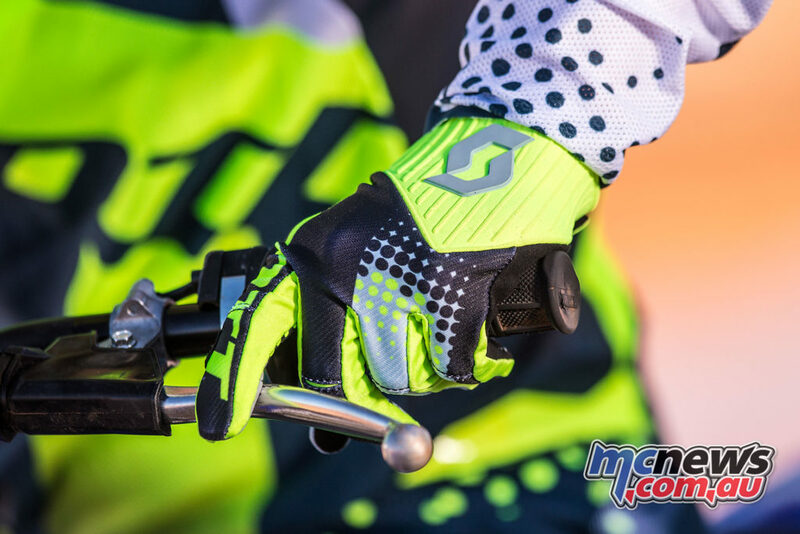 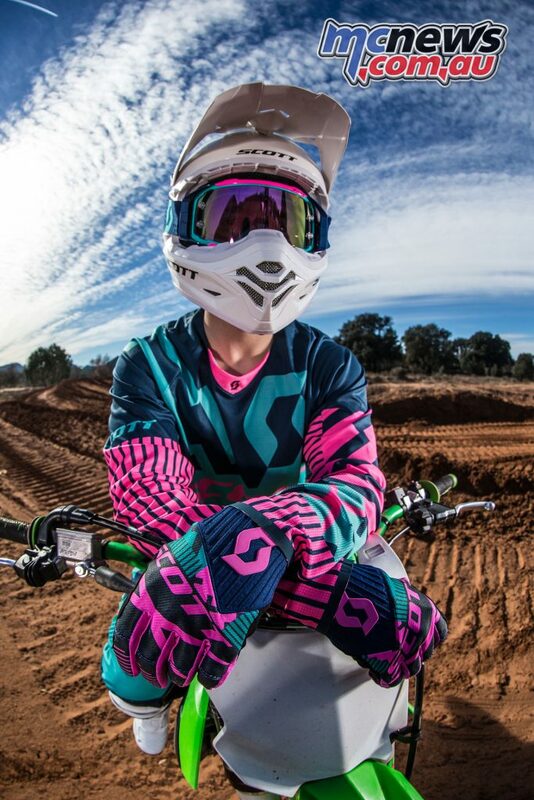 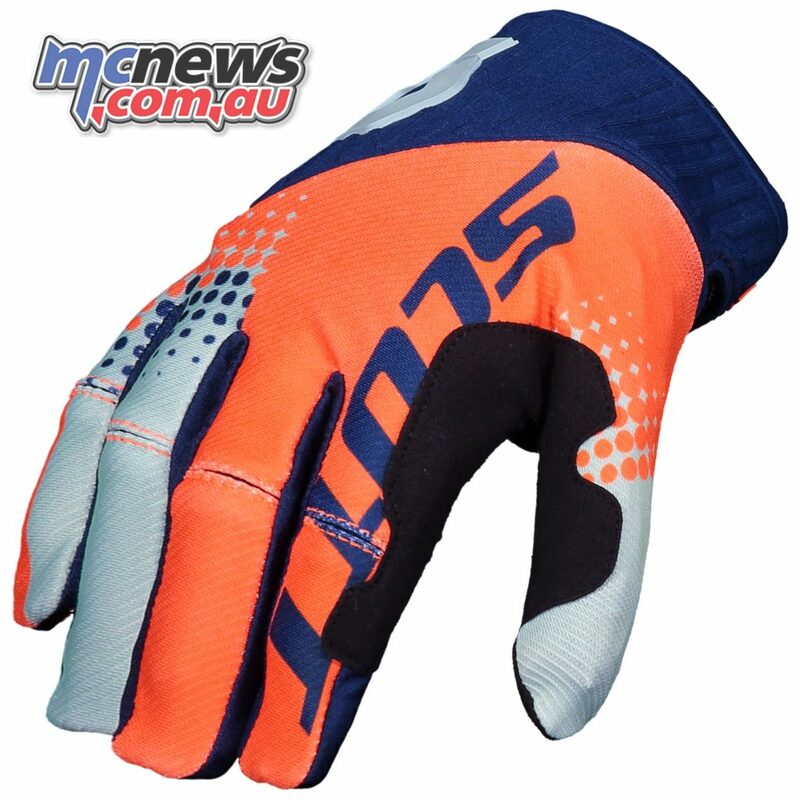 Ficeda Accessories has introduced the 2018 range of 450 gloves from Scott Motosports, with the new range of 450 MX gloves offering a high end model, with a silicone tacky lever grip for greater control and a single layer Clarino palm for exceptional feel. 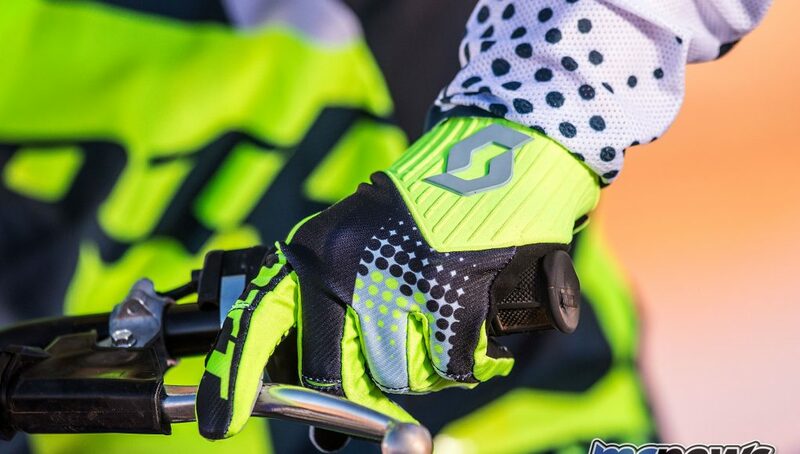 Articulated for comfort and ease of use, with a one–piece closure at the base of the wrist and molded airprene cuff, the 450’s allow maximum airflow and mobility for when things heat up. 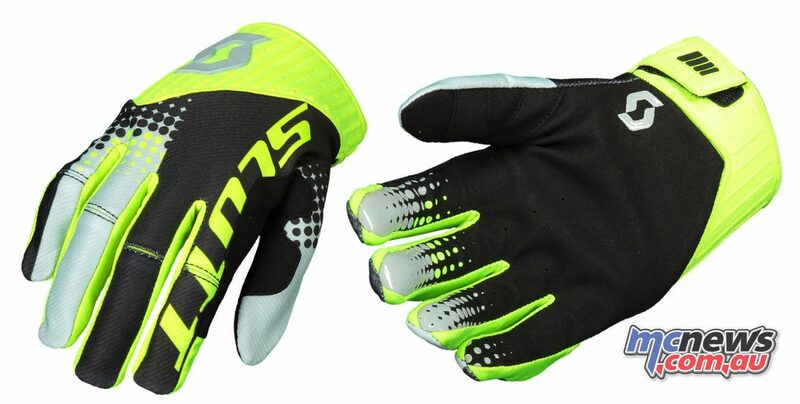 The Scott 2018 450 Scott glove is available in sizes SM to XXL, in two versions. 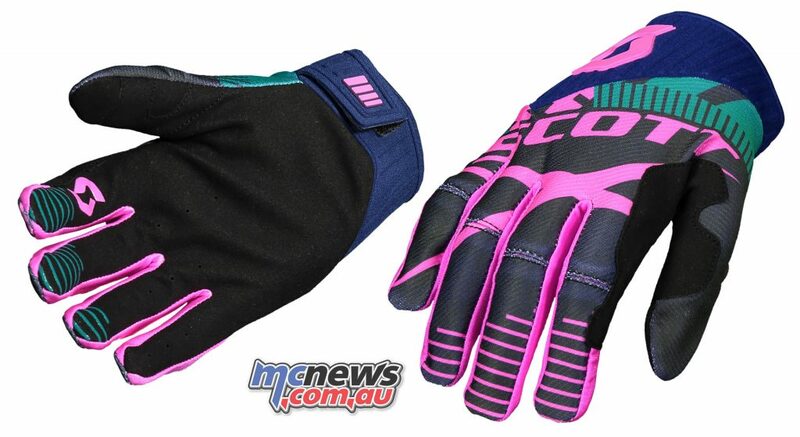 The Angled Glove in Black/Yellow or Blue/Orange, and the Patchwork Glove in Yellow/Black, Red/Black, and Pink/Teal/Black for $44.95 RRP. 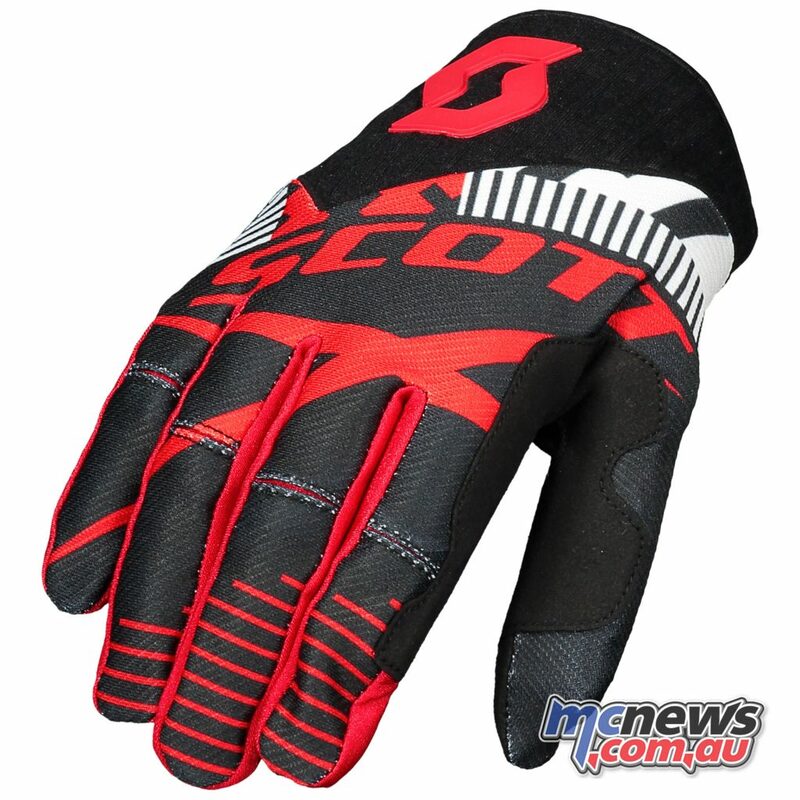 They are Available now from all good motorcycle stores or head to www.ficeda.com.au for more information.